The more I learn about my faith, the more I realize how key it is to understand the Bible and how very little I actually did understand it. Until I became a Catholic, I did not realize the parallels between the Old and the New Testament (something smart people call “typology” :-)) and how the New is the fulfillment of the Old and how the New is largely prefigured in the old. For example, one of my biggest stumbling blocks of the Bible is the story Abraham willing to sacrifice Isaac. I just could not understand how a loving God would ask someone to do that. But this story really only makes sense in light of Jesus. Isaac is the pre-figurement of Jesus. God will sacrifice his only son on wood (the cross) just as Isaac was to be sacrificed on wood. You pretty much have to put on “Jesus” glasses, if you will :), in order to fully view the Old Testament. The Bible has simply opened up for me in ways I could never have imagined, including validating the teachings of the Catholic Church today, since coming to this realization. 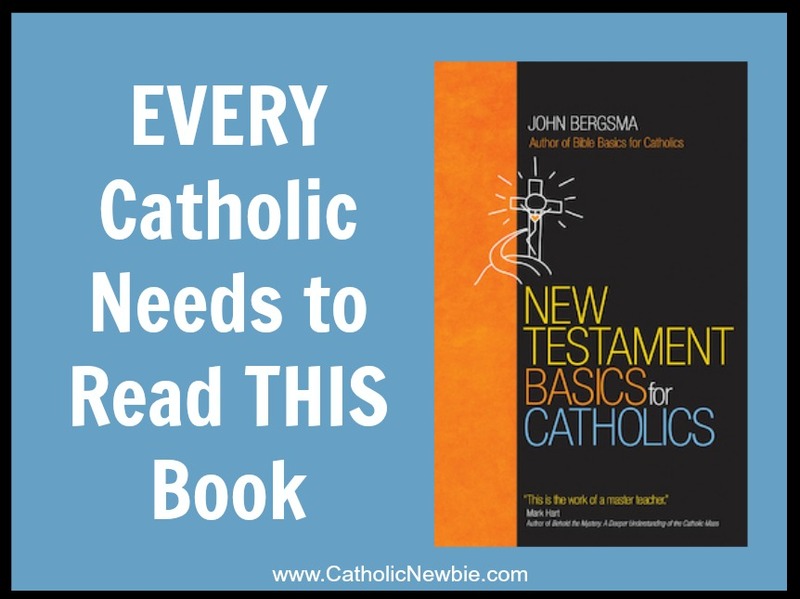 One of the most amazing books on the faith I have found to date (second only to Matthew Kelly’s “Rediscover Catholicism”) is John Bergsma’s New Testament Basics for Catholics (Ave Maria Press, 2016). I wish this book had a more compelling title because it is SO much more than that. It is an explanation of the New Testament (in light of the Old) that is absolutely jaw-dropping — a must read for anyone who really wants to understand their faith in light of the Bible. I have found that flat out the New Testament can be entirely misunderstood when not properly read with an understanding of the Old Testament and of the Jewish customs, words and ways of life in those times. You cannot accurately or fully comprehend what Jesus is trying to teach us without this reference point. 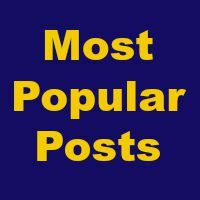 So much gets lost — and misinterpreted! With this knowledge, not only does the Bible make sense, it’s life-altering. Bergsma systematically goes through the Gospel of Matthew, Luke and John, Acts of the Apostles, St. Paul’s Letter to the Romans and the Book of Revelation, but he does so in conversational language that anyone can follow. The sacrament of Confirmation, which originates in Acts of the Apostles when Peter and John must come down and lay hands on the people to fully receive the Holy Spirit, even after they were baptized. Throughout the book, Bergsma, who is a convert from Protestantism, goes through his former beliefs as a Protestant Minister and explains why he was wrong. It’s incredibly helpful for someone coming to the church from a Protestant background. 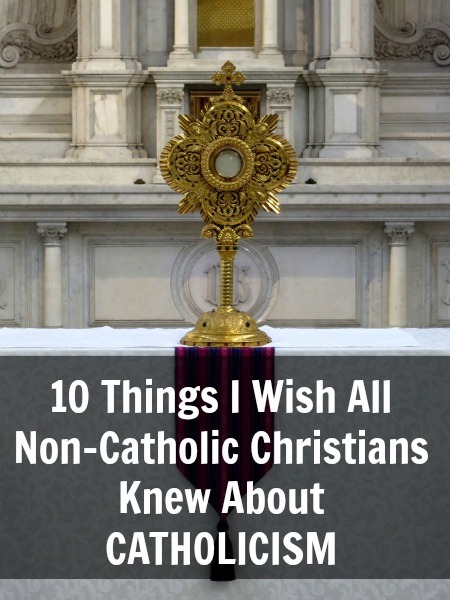 As far as I’m concerned, this book should be purchased and handed out to every Catholic at every church in the world and be required reading for all RCIA candidates. I’m convinced this would end much confusion over so many elements of the faith and bring people to a much greater understand of the Bible and their mission to become saints on earth. Bergsma also has a book that goes more in-depth into the Old Testament, giving you the big picture of salvation history, in Bible Basics for Catholics. It’s also fun because he uses stick figure drawings to take you through the Old Testament and each covenant. As a Catholic newbie, getting to know the Bible was high on my priority list, and I do feel like I’m light years ahead of where I started two to three years ago. 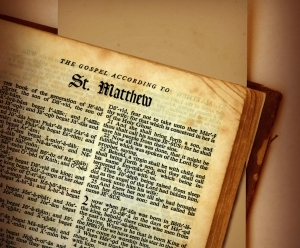 Simply going to mass weekly (if not daily) and reading the daily readings, as well as subscribing to FlockNote’s free daily Gospel emails has helped me get familiar with some key stories, especially the New Testament. But all this reading the Bible in bits and pieces, while it has its place and is wonderfully meaningful in itself, makes it difficult to consider the Bible in context and take a look at the bigger picture. What is the overall story of the Bible and how does it play out from the Old Testament to the New Testament? I picked up a book from Lighthouse Media recently called Bible Basics for Catholics by John Bergsma that gives a wonderful big picture look at what the Bible is trying to convey from start to finish. And this book was incredibly eye-opening for me (and a quick read, I might add!). While the Catholic Church does a great job with the readings of the day in selecting Old Testament verses that relate to New Testament verses to show you the parallel, this book really brought many of those similarities, comparisons and foreshadowing examples to light in a wonderfully simplistic summary. The author even uses stick figure drawings to help you visualize the progression of the Bible. So, what’s the Bible all about? Hector Molina says it’s really a love story, a love story between God and his people. Bergsma shows you how this “love story” really plays out as a “covenant story.” The Bible, in one way, is really the story of God making various convenants with his people, who so sadly break them time and time again. Jesus brings us the final, once and for all, covenant, and in fact, He is the convenant itself. I know you probably knew this convenant idea already, but what this book does it show you how Adam, Noah, Abraham, Moses, David, the prophets and more all foreshadow Jesus, and it reveals many of the signs, symbols and passages that prefigure Jesus’ coming. The book also provides a historical context, considers the meanings of the original Greek words and truly brings a depth of meaning unlike anything I’ve yet to read. As one example, did you know that at the traditional Jewish Passover Jews would drink four cups of wine? At the Last Supper, Jesus only drinks three cups of wine, according to the Gospels. But he completes the Passover ceremony on the cross when he tastes of the bitter wine offered to him, making it the new Passover and completing the convenant. Remember when Jesus said he would not taste the fruit of the vine again until the Kingdom of God comes, yet tastes it on the cross? This always thoroughly confused me. Have you ever considered he drank of the wine then to signal the Kingdom of God had come? This is the kind of cool stuff that you’ll learn. Here is a link to this book on Lighthouse Catholic Media and on Amazon. Let me know what you think!